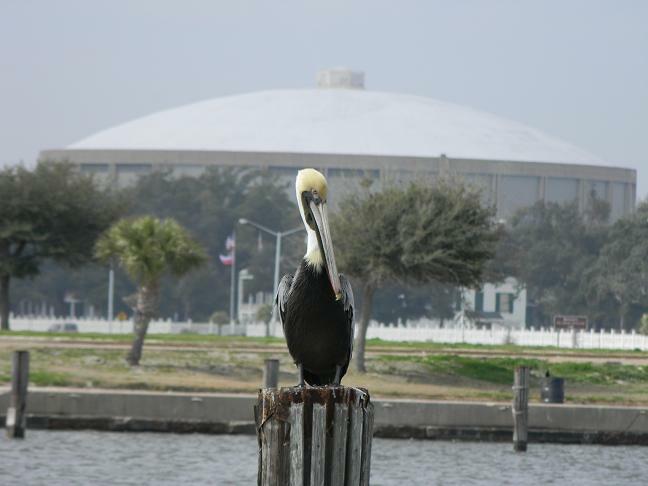 Posts categorized as investment opportunities on the Mississippi Coast. A predominant focus on the Biloxi and D'Iberville areas but also includes the entire coast from Bay St Louis to Ocean Springs MS. This Go Zone post is deprecated. Go Zone was extended through December 31, 2011 and offers some more encouraging opportunities. Please see all Go Zone posts to get the most up to date information on Go Zone or contact me for the best deals.